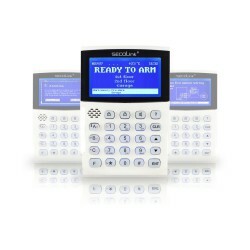 LCD keypads There are 4 products. 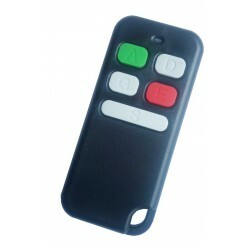 KM20B are economy class LCD keypads that are suited for all SecoLink alarm systems that have up to 32 intrusion detectors. 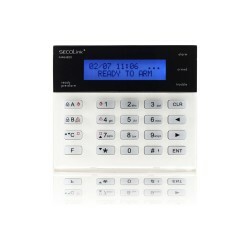 KM20BT are economy class LCD keypads that are suited for all SecoLink alarm systems that have up to 32 intrusion detectors.